Learn what it means to touch a child’s heart. This practical, biblical resource will change the way parents view their role. You’ll learn how to help children make long-term changes. Many times parents have to change the way they parent in order for children to change the way they live. Dr. Scott Turansky and Joanne Miller, RN, BSN share the results of their study of 750 times the word “heart” is used in the Bible. 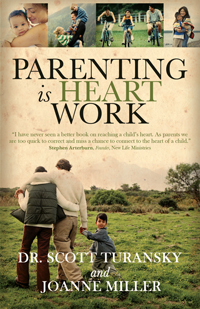 Giving practical application, relevant illustrations, and many helpful suggestions, Parenting is Heart Work will help you understand what the heart is and how you can mold and direct the heart of your child. Over 50 ministry leaders, Christian psychologists, and pastors endorsed this book before it was even released. AWANA purchased 5000 copies of this book for their parent-training programs. 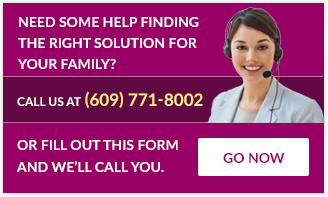 Learn how you can help your kids make lasting changes. It’s all about the heart. Read over 50 endorsements from ministry leaders, pastors, homeshool leaders, counselors, psychologists, and parents.